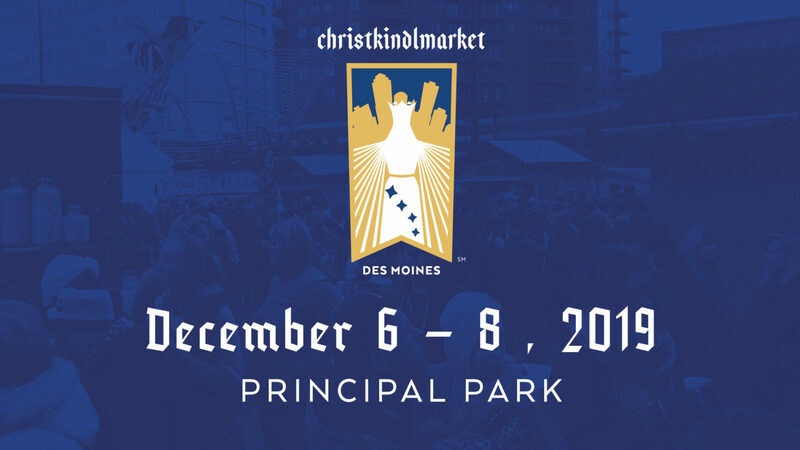 Thank you for your interest in becoming a general performer at Christkindlmarket Des Moines! Our general performer guide will give you an overview of the application process and requirements. As soon as you fill out the application, it will be reviewed internally and all information stored in our database. You will receive feedback by July 1, 2016 at the latest.